A golf tournament by the sea! 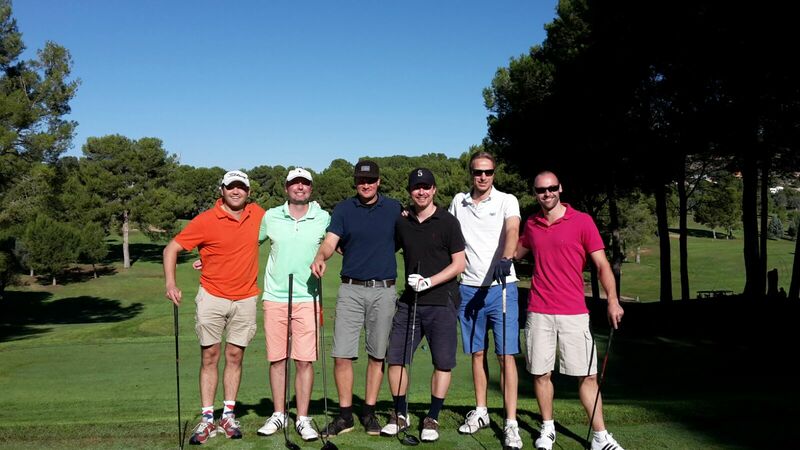 Join us for four days of golf in the sunny city of Valencia. 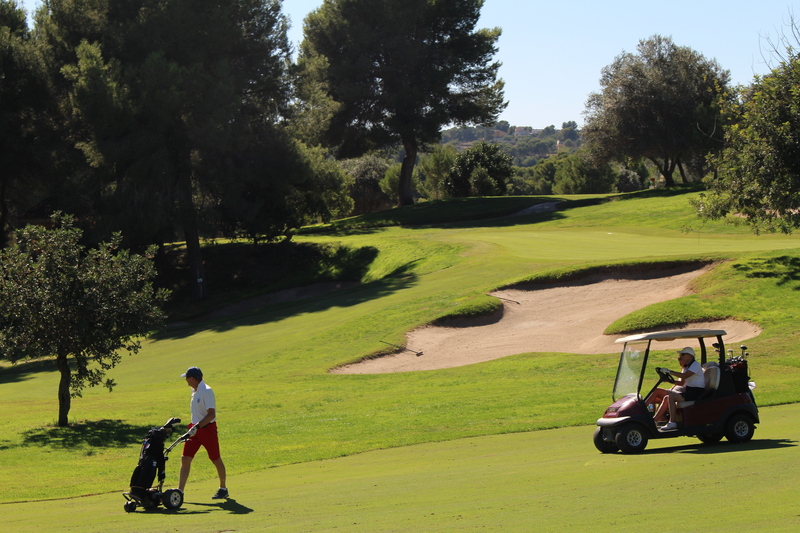 Play on the famous courses: El Saler, Galiana, and El Bosque. After beating your personal best, enjoy all the sites, culture, and heritage this beautiful city has to offer – all at your own pace. 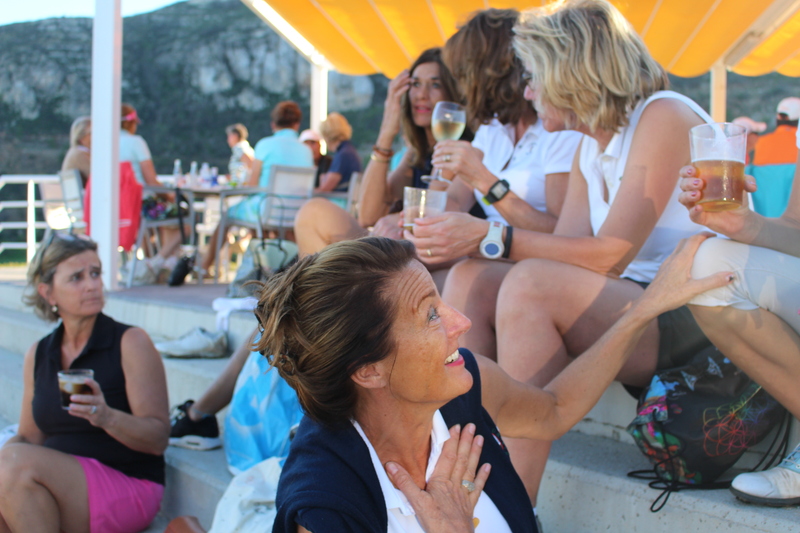 The Tournament programme is open to both women and men, individuals or groups of all levels of play. The programme includes overnight stays (optional), cultural activities and transportation. Most players will arrive on Wednesday evening, but we can also accommodate earlier arrivals. Start your day off right with a rich breakfast buffet at the hotel. After the breakfast, we’re off to the first golf course of the tournament. At the end of the day, we’ll see you safely back to the hotel by bus. 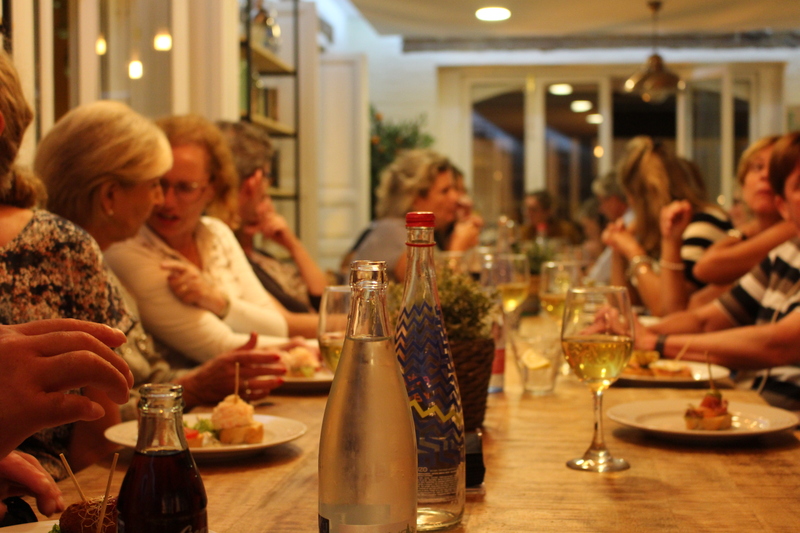 In the evening, we offer an optional tapas tour where one of our local guides will introduce you to some of Valencia’s best tapas restaurants. Learn everything you need to know about Valencia’s food culture and savor some delicious tapas. After breakfast, we’ll head to the second course of the tournament. We offer packed lunch options for those wanting a tasty bite during their rounds. The bus will take you back to your hotel at the end of the day. The evening is all yours to explore the city and experience the nightlife. We can recommend good restaurants in the area if you need a little help deciding where to go. Visit the final course and give it your all in the last round of the tournament program. We’ll hold a ceremony at the end of the tournament to award the best players at the clubhouse. At the end of the ceremony, we’ll take you back to your hotel. In the evening, all tournament players are invited to enjoy a scenic dinner in the city center. Sadly, it had to end sometime. Sunday is all yours to rest, relax or spend as you choose. If you fancy a guided tour, we offer an optional bike tour that takes you through the historic center, gardens and the City of Arts and Sciences. The programme is a complete experience of Golf, Culture & City. 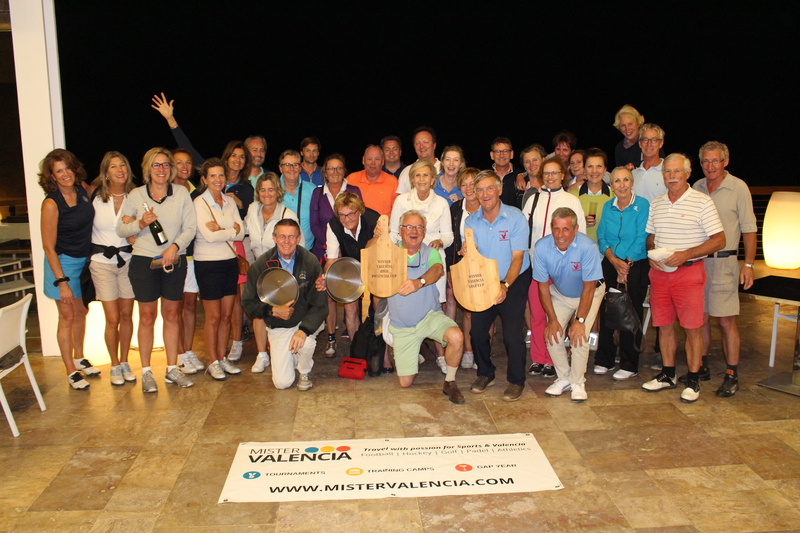 The tournament takes place at the best golf courses in Valencia. 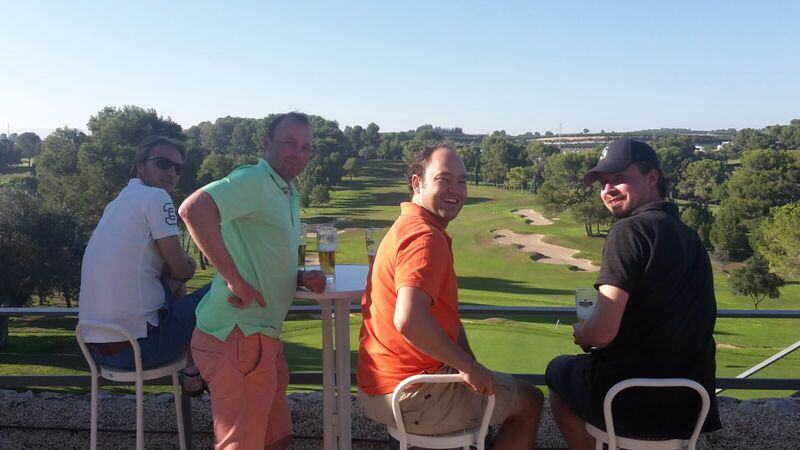 In addition to golf, we also offer various cultural activities such as a tapas or bike tour to ensure you get the most out of your visit. 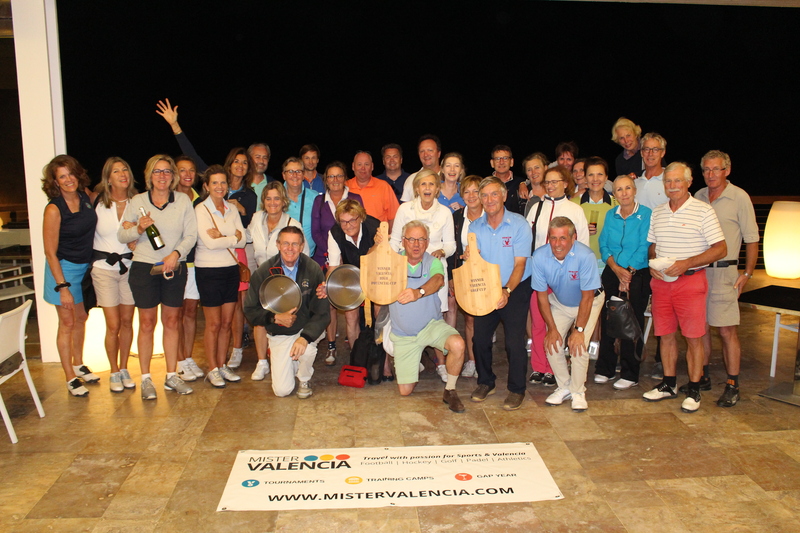 18-hole rounds will be played on El Saler, El Bosque, and Galiana. Parador El Saler is located next to the Mediterranean Sea. El Saler is a course with an international appeal and is considered one of the best courses in Spain. The track has been on the program of the European tour a number of times. A combination of dunes and forest characterizes the environment. The track is very well maintained and the fairways and greens are in perfect condition. El Bosque is located within a 30 minutes drive of Valencia. This challenging course is full of height differences and has many outlooks. With different bunkers and water features the course can be challenging, but certainly suitable for different levels. La Galiana is located in the hills of Santa Marina surrounded by the orange groves. 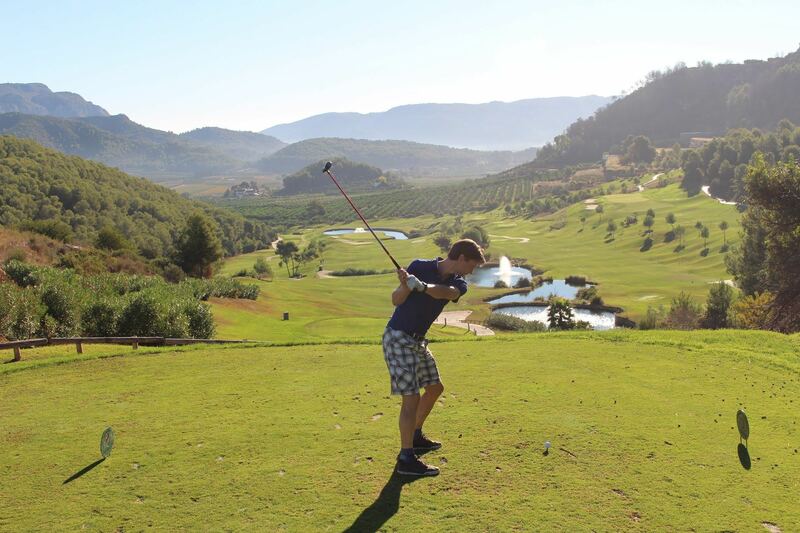 You can enjoy the height differences within the course while playing the magnificent views. Galina really is a wonderful course with very well maintained fairways and fast greens. If you choose the overnight stay package, you’ll be staying in a four-star hotel and there will be transport to and from the golf courses each day. 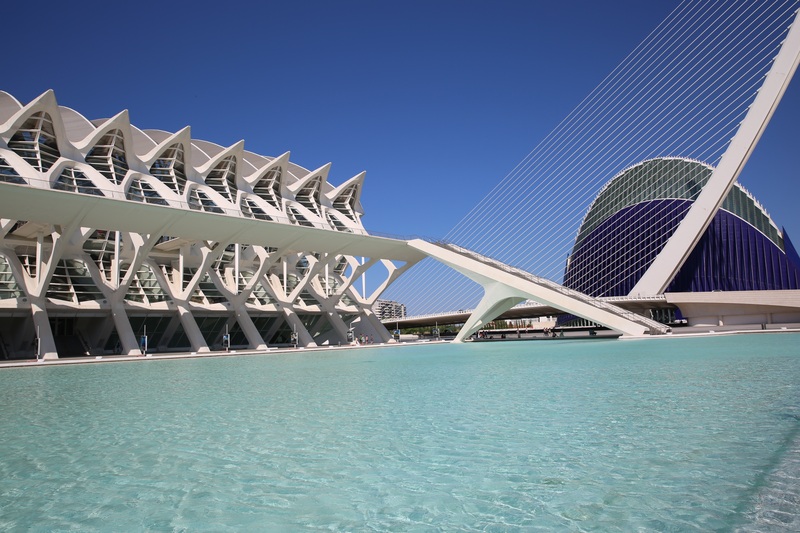 On request, it’s also possible to arrive earlier and stay longer so you can enjoy more of the city of Valencia. Participation in the tournament is possible for both men and women. There are no handicap restrictions. 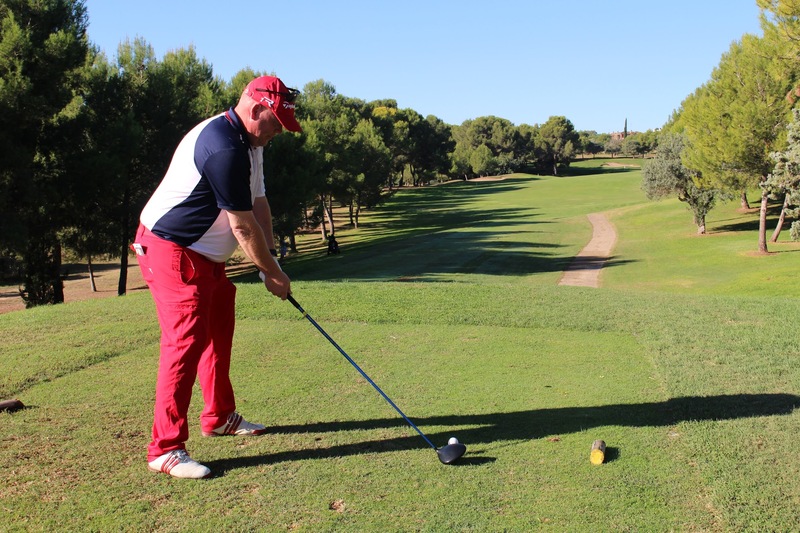 The competition used is individually Stableford over three times 18-holes. – Travel guarantee by GGTO. Costs for participation are 595 euros per person. * Only for those arriving on Wednesday and departing on Sunday. Non-golfers receive 235 euro discount on offer. Participation is possible regardless of your level of play. Interested in participating in one of our golf events? Contact us via the contact form below or mail to golf@mistervalencia.com. Je bericht is niet verzonden. Probeer het op een later tijdstip opnieuw.